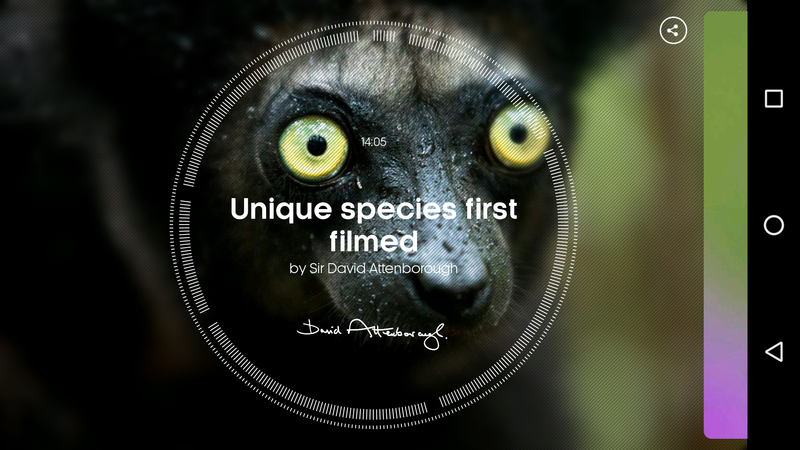 The app has many moments from Planet Earth and Planet Earth II, plus others from countless other shows Attenborough has made, including from the Life series. There are also behind the scenes videos of the filming of the shows. In addition, collections of clips can be created and named as you see fit. 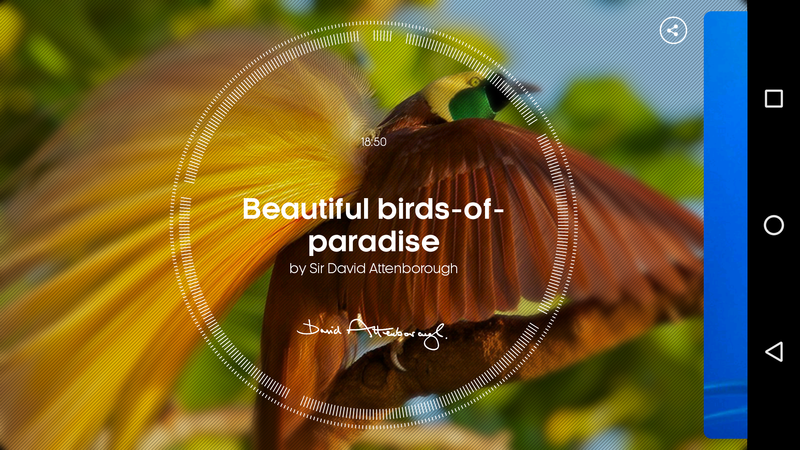 Got a number of favourite clips from Attenborough's programmes? Create a collection with them so you can always find them. 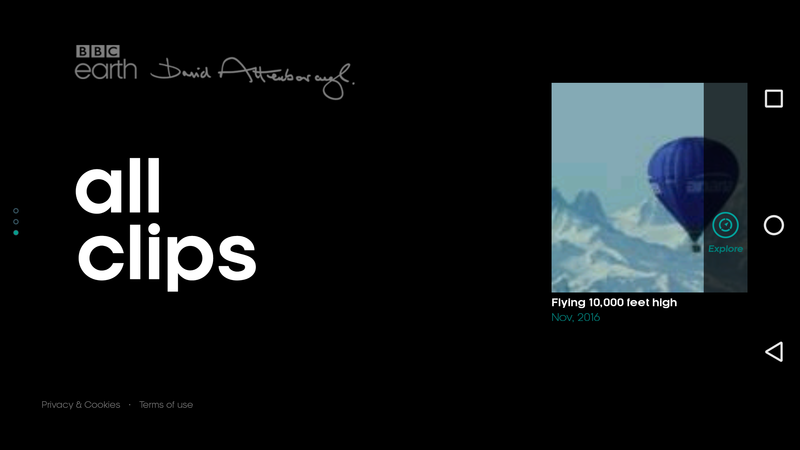 Sir David is 90 years old now, but that doesn't seem to be stopping him from making new programmes and connecting with the next generation. 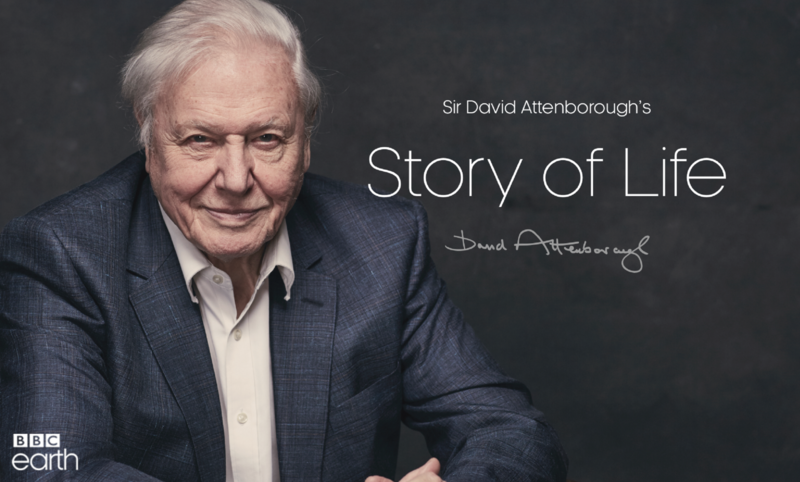 Attenborough's Story of Life is available on Google Play now, so get downloading and watch the incredible cinematography and film-making from one of the world's best broadcasters.